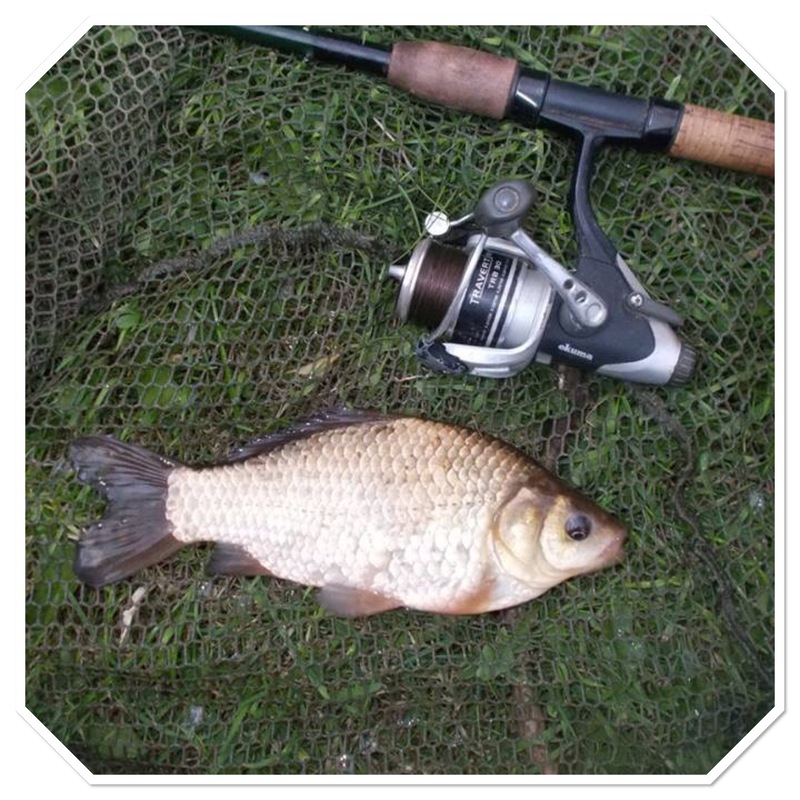 Starting in the 1960s I have fished six decades on the Staffs/Worcs Canal and I’ve never caught a crucian carp – well not that I can remember, and I’m sure I would have done – until now that is. With just an hour or so to dark I set off for another one of my familiar short sessions. Fishing worm on a size 10 hook over red maggots, my target species was perch and indeed I banked a fair few. 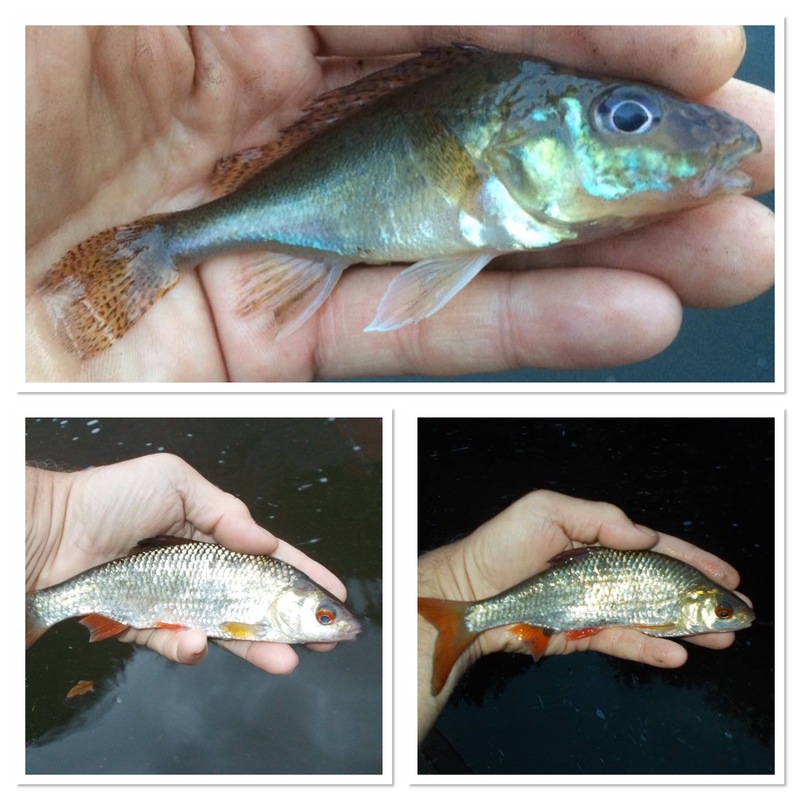 I also caught a roach, but it was the crucian that was the star of the show. It just shows, you never know what’s out there do you. 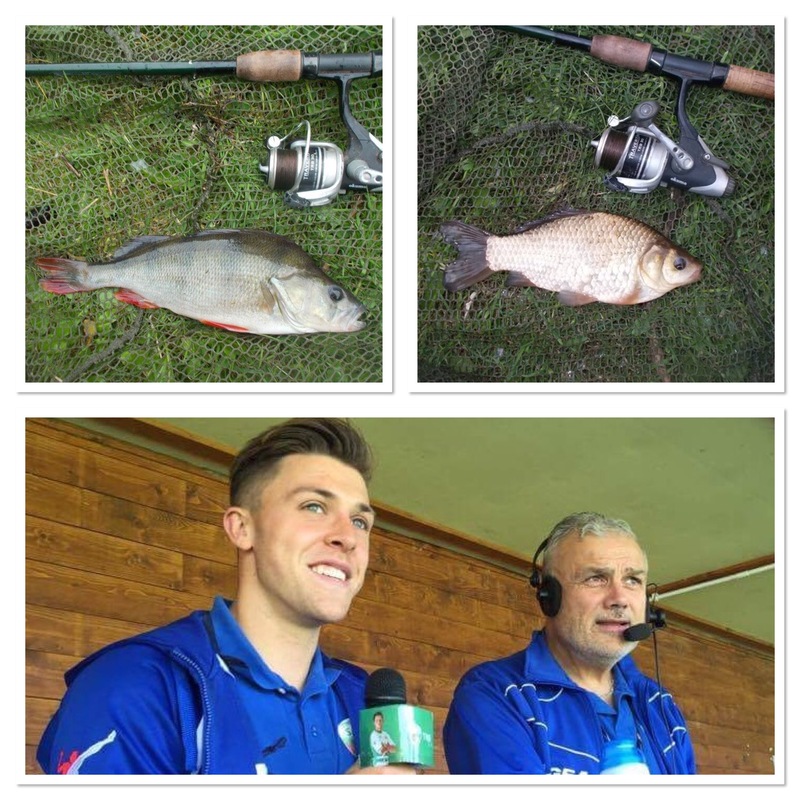 I love the mystery, the unknown, the surprise that is found in angling. If you follow my blog regularly (and thanks if you do) then you’ll know that last week I experimented with Facebook Live for the first time. When my ordered iPad tripod mount arrived though, I was keen to get out and give it a proper go. I was impressed with the format, it’s simple, straightforward and with just a copy and paste can be inserted in the blog. It’s great for interaction and I had more than 100 comments while I was live on the bank. Plus, of course, it can also be watched at a later date, and that’s it below if you want to take a look right now. 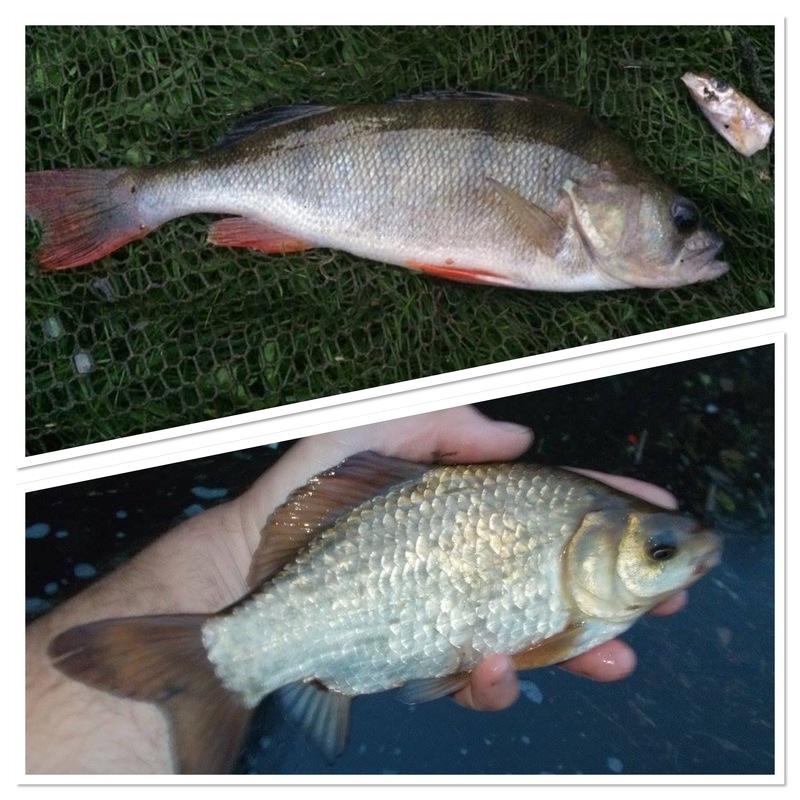 I caught perch, ruffe and chub. Not ideal conditions but mostly about having a play with the live update. My first – and only – football match of the week was the top-of-the-table clash between The New Saints and Bangor City. It ended with a 4-0 TNS victory which sees us six-points clear after as many games, with an incredible goal difference of 24. I really enjoyed doing TNS Radio and our special guest was Tom Matthews. Signed in the summer, Tom came through the ranks at Norwich City and then QPR, so he has a tremendous pedigree. In fact, while at the latter, when they in the English Premier League, the Guardian ran a piece on one player from each club to watch for the future. Tom was the man from Loftus Road. 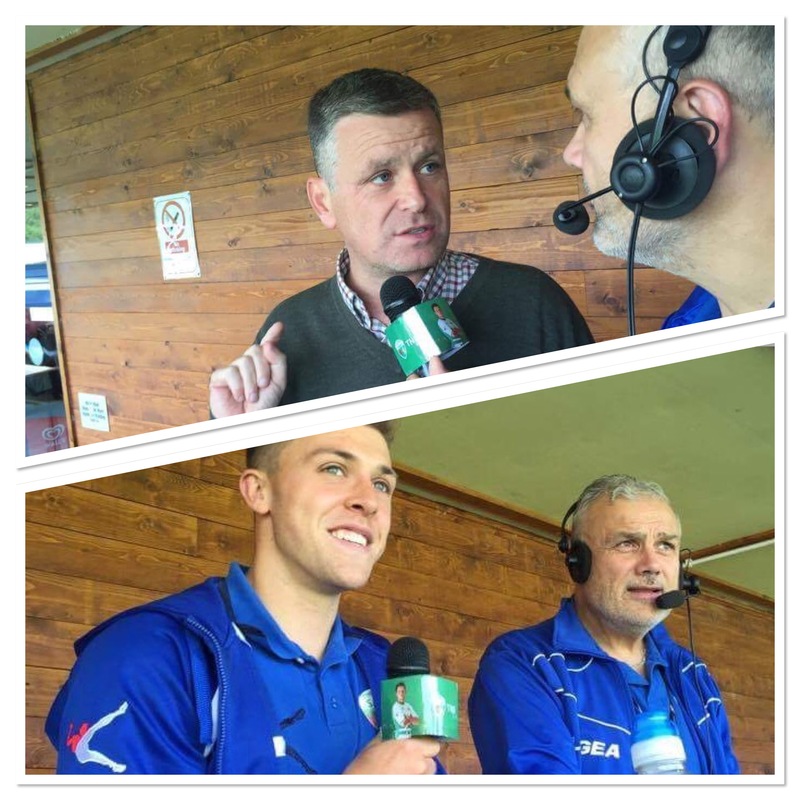 With WPL secretary, Gwyn Derfel, and Tom Matthews, live on TNS Radio. And back to Facebook Live, we also streamed TNS Radio through it for the first time. It went really well and it’s something that we are going to continue with. So, if you’re on Facebook then why not give The New Saints’ page a like and join us for future games. We also used Periscope to film the post-match interviews with manager Craig Harrison and players Steve Saunders and Jon Routledge. Like Tom, they’re also new signings this summer. This is also the time of the year when I’m keeping a keen look-out for butterflies, as its always interesting to note when the last one puts in an appearance. Well, while on air covering the game, a small white and a small tortoisell fluttered past in the late summer sunshine. During the rest of the week I saw numerous small whites and also a couple that I couldn’t identify as I was driving to Oswestry at the time. With mild weather continuing I am hoping that I can spot more into next week as well. Back on the canal for the third session of the week, I fished the same spot as I did on the initial outing. 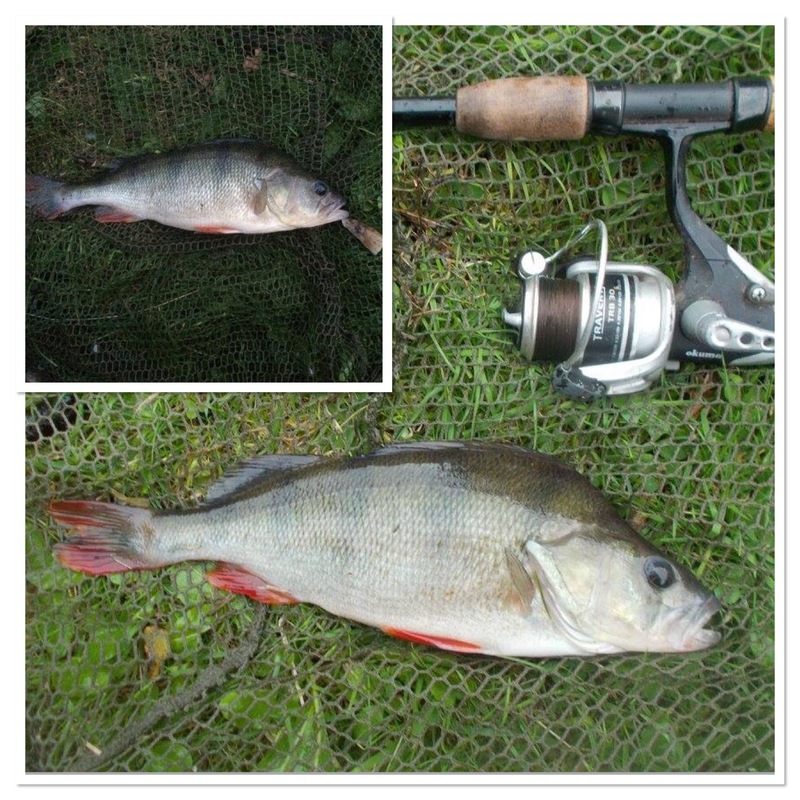 I caught the usual perch, plus a bonus roach, but right at the end I only went and netted another crucian carp. Now, I say ‘another’ but I was wondering if it was a repeat capture, as I can’t imagine it being anything other than a one-off fish. The chances are it was probably the result of the contents of someone’s pond being emptied into the canal. I’ve seen this before with several koi carp and have even caught an ornamental fish myself in the past. The issues though are diseases being introduced plus whatever else goes into the water other than fish. Continuing with the worm on a size 10 hook over red maggots approach, my next outing produced more perch and a roach. Then, to conclude business I fished a gudgeon section, still with red maggots as the attractor. I had several takes with the hook pulling free on a couple of occasions – I prefer striking early rather than risk deep-hooked fish, which is not the way to go. Also, using a single hook (size 6) means you won’t have as many fish on the bank as opposed to a small treble. I prefer to miss the odd one though rather then have issues with deep-hooked fish.